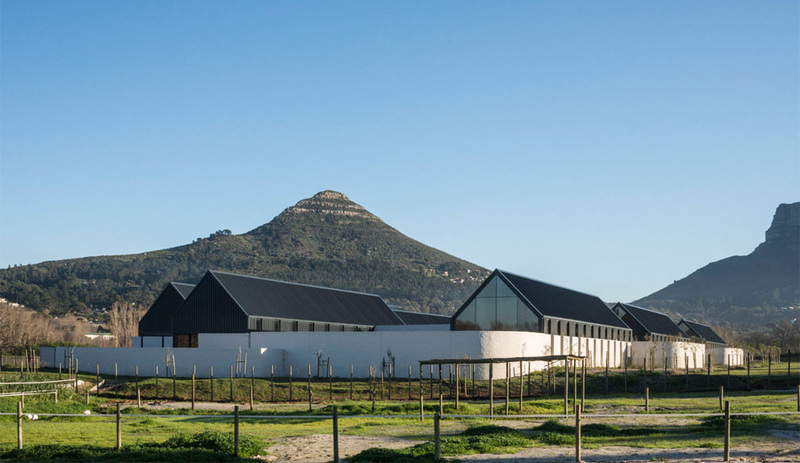 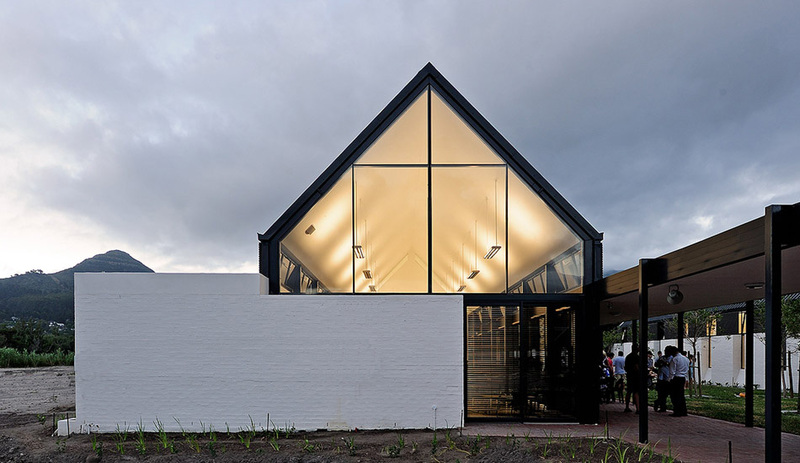 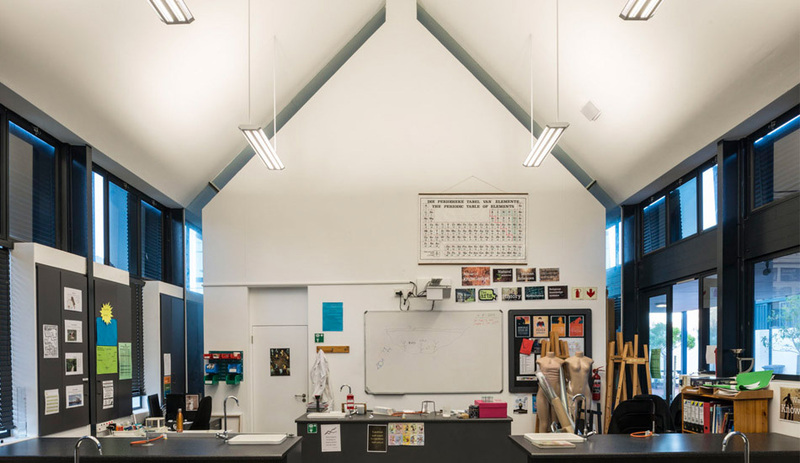 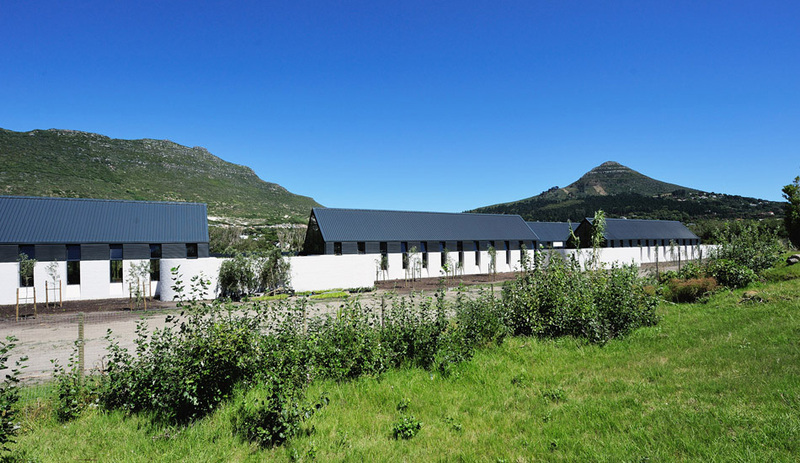 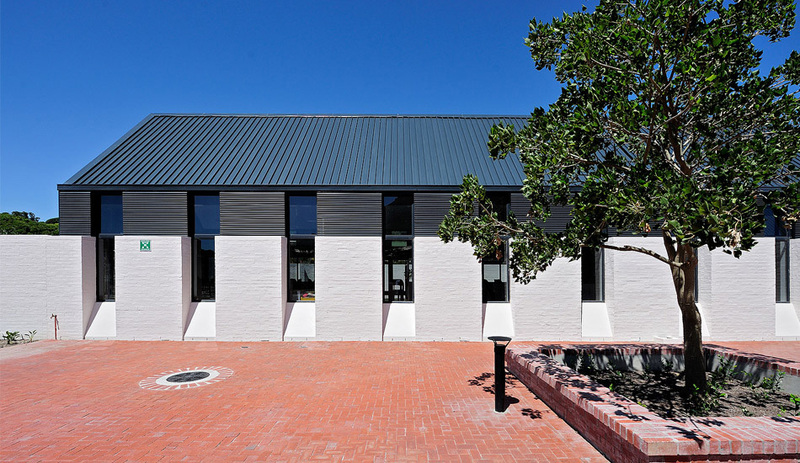 Located in the rural part of Hout bay, the design language of the Hout Bay International School is based on the traditional Cape farmstead. 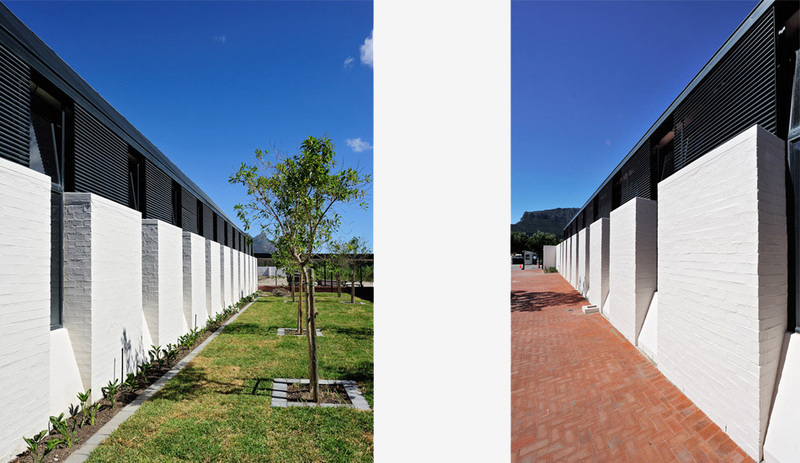 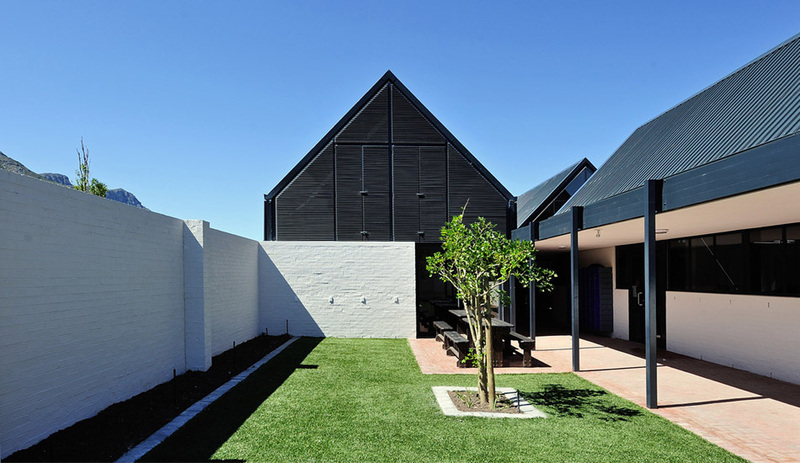 Simple long house forms are positioned to provide enclosed courtyard places for children as well as shelter from the harsh winds and sun. 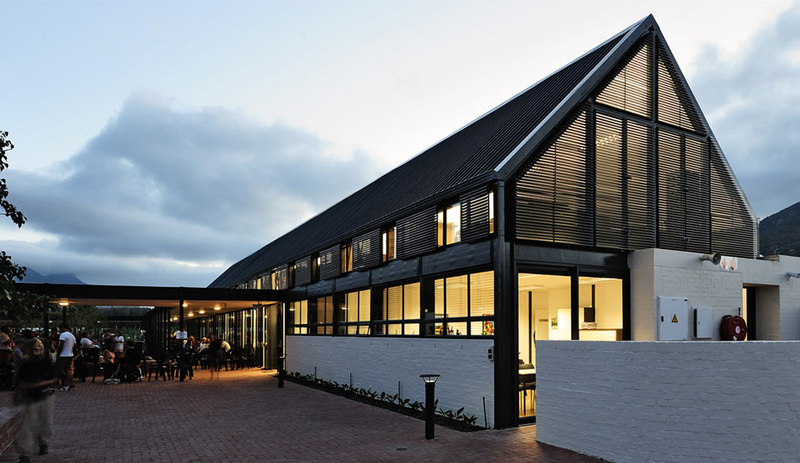 Economical industrial steel portal frame construction with whitewashed infill brickwork and charcoal steel roof detailing create a timeless blend of traditional form and contemporary detailing. 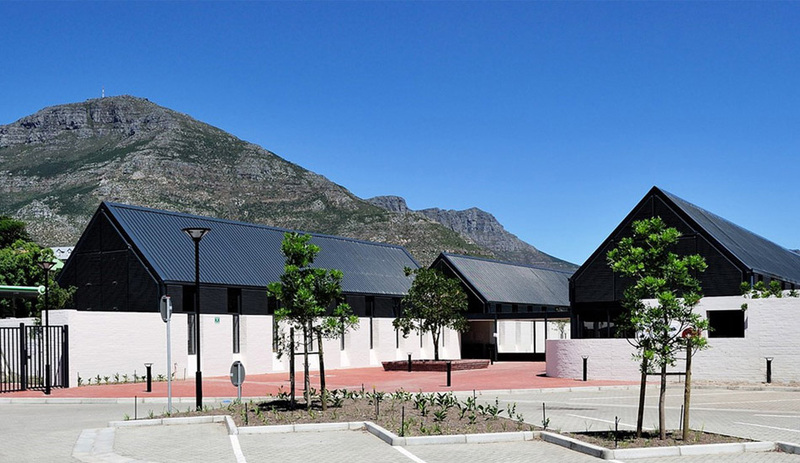 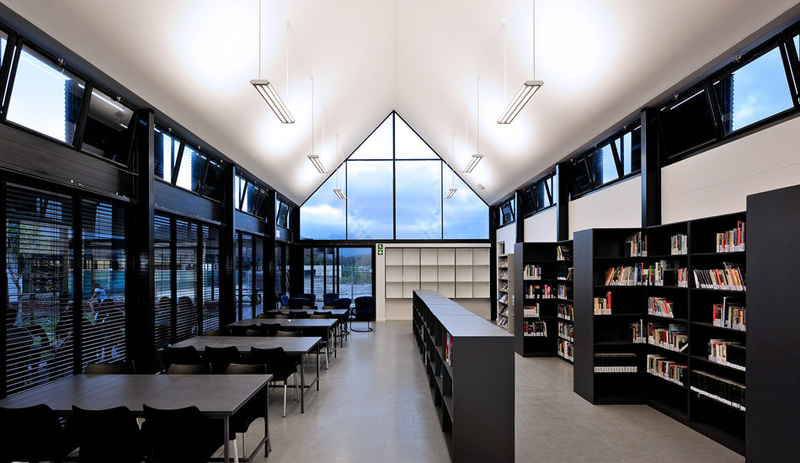 Working in association with Mira architects, Phase 1 of the new international school was completed in 2013. 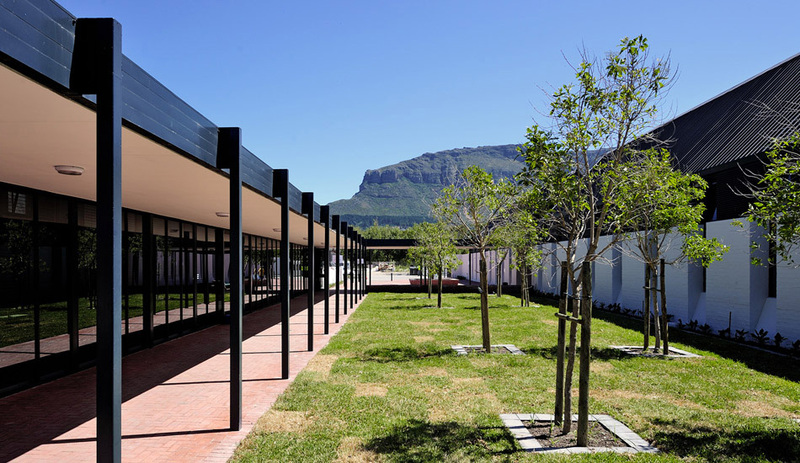 This provides the backbone and organizational structure for future phases as the school develops and grows in numbers.